New Caledonians have roundly rejected a proposal to detach itself from France, with 56% voting against independence this weekend, and 44% voting in the affirmative. 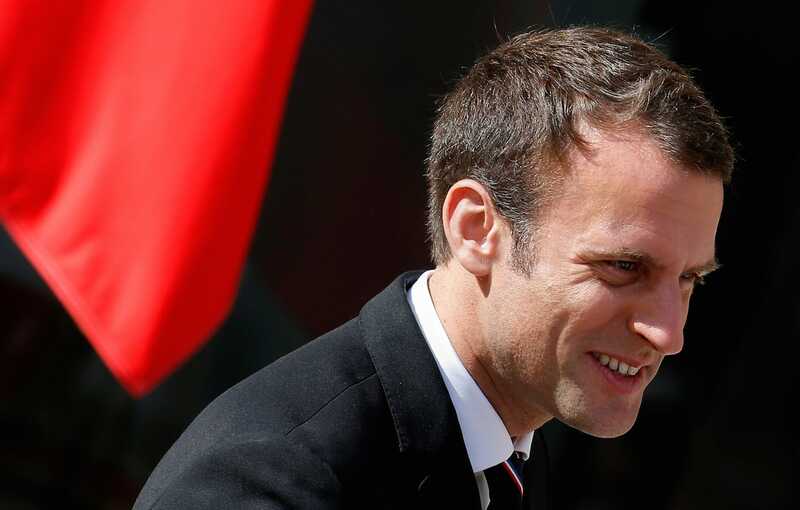 The results were closer than expected, and with two more referendums lined up for 2020 and 2022, the nickel-rich Pacific possession may yet slip through President Emmanuel Macron’s fingers. New Caledonia has been part of France since 1853, a tortuous colonial history has slowly improved post-war, with the island enjoying some of the highest living standards of all Pacific nations, despite considerable inequality. It was far from the ‚Absolument Non‘ that many French loyalists had hoped for, but following Sunday’s historic independence referendum in New Caledonia, the archipelago will remain a French posession for at least a couple more years. Provisional results, released by French officials on Sunday night, had the count in favor of staying with the republic, with 78,400 people voting „no“ to independence, while 60,600 voted „yes,“ to independence, representing a tighter-than-expected margin of 56.4% to 43.6%. 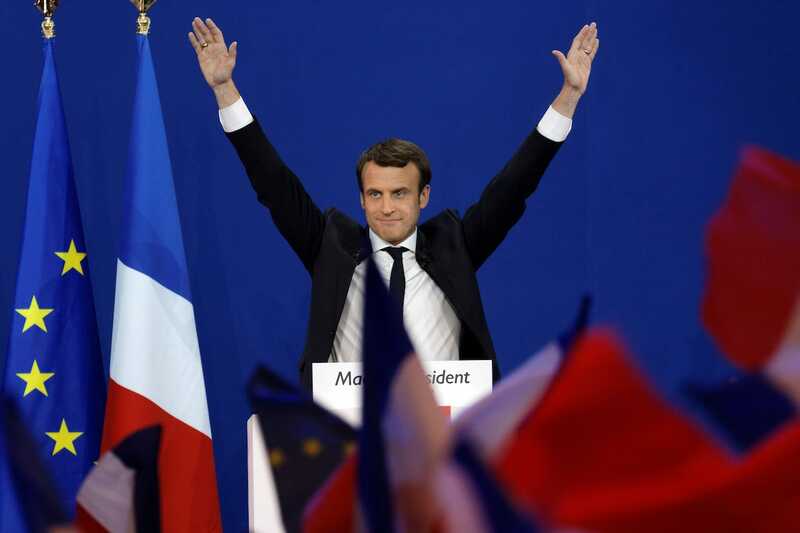 Delighted to claim victory and with a scarcely hidden relief, French President Emmanuel Macron announced the results in a nationally televised address from the Élysée Palace. The referendum, the latest step in a rocky road of French decolonization, is the first independence vote to be held in French territories jealously guarded by Paris since Djibouti voted „yes“ for independence in 1977. The landmarkvote had been a pledge made by the French government almost 20 years ago in an effort to strike an accord and halt a violent separatist campaign run by supporters of the indigenous Kanak people. The referendum literally put France to the vote in its far-flung remaining Pacific territory, which is heavily dependent on French state subsidies, yet where many are divided or conflicted, regarding a republic that is seen to have often forgotten many of its historic obligations. „Nouvelle-Calédonie“ is known in Paris as a „special collectivity“ of France, and this, the third-largest in the Pacific Ocean after Papua New Guinea and New Zealand, sits some 1,200 kilometers (750 miles) east of Australia and 20,000 kilometers (12,427 miles) from the French capital. New Caledonia is home to as much as a quarter of the world’s known nickel supply and is a strategic foothold for France in a Pacific region coming under intense strategic focus. Macron spoke of his „immense fierté“ or „immense pride“ that the Pacific archipelago, just a few hours‘ flight from Auckland and with an eclectic population, dominated by indigenous Kanaks and European populations, voted to remain part of the French Republic. „The majority of Caledonians have chosen France: it’s a sign of confidence in the French Republic, in its future and its values,“ Macron said. New Caledonia’s economy is underpinned by French annual subsidies around $1.5 billion, and while it has secured a notable degree of autonomy, it still relies heavily on Paris for investment, defense, and education. Its location also has immense strategic import, providing Paris with a toehold in the Indo-Pacific region where an ever-assertive Beijing is seeking to expand its own interests. On the final count, the little Pacific archipelego, with a standard of living some ten times higher than its independent neighbor Vanuatu, in a clear majority rejected the basic proposition that the islands of New Caledonia become independent. The fact that the result went down to the wire all but guarantees a sometimes-toxic and sometimes-tepid national debate over sovereignty will continue to dominate political life in this Pacific territory, for the foreseeable future. Some pro-French politicians have spent the lead-up talking of a looming landslide victory, even predicting independence would be rejected by a count as high as 7 to 3. Of the 174,150 Caledonians registered to vote, fewer than half are Kanak. But with a troubled and complex history, the question of independence and a severing of ties with the French Republic is not as simply black-and-white as some post-colonial observers have tried to characterize. Into this mix are thrown citizens of French Polynesia, Wallis, Chinese, Japanese, and Algerian backgrounds all spread across the archipelego from Noumea to the Isle of Pines, all eligible to vote. Noumea is also the financial capital, with a strong tourism and resources-based economy. French soldiers first landed in New Caledonia in 1844. In a sadly familiar narrative from the period, massacres of poorly armed local populations were first reported 2 or 3 years later. Formal annexation by the French government in 1853 began the total disenfranchisement of the Kanaks. Massacres and land seizures ensued, particularly in and around what is now the capital Noumea, still a largely Eurocentric enclave to this day. After fighting with courage under a French flag during both world wars, the Kanak people won a hard-fought citizenship and New Caledonia emerged from its colonial yoke and became French territory in 1956, with universal suffrage granted a year later. At the time, population numbers were roughly even between Kanak and non-Indigenous — but reinvigorated migration, encouraged by a post-war Paris seeking to recover its prestige, soon saw the balance tilt in favor of a Eurocentric population enriched by burgeoning nickel exports. The militant pro-independence Kanak and Socialist National Liberation Front (FLNKS), Front de Libération Nationale Kanak et Socialiste — which was formed the same year, called for the boycott of French institutions and elections. Led by Jean-Marie Tjibaou, whose life inspired the magnificent cultural center that carries his name, the provisional government of the Kanak Socialist Republic was declared in December 1984. Following further cycles of conflict and violence, a 1998 deal culminating in the processes that led to the weekend’s historic ballot, guaranteed a referendum on independence before 2018. And while New Caledonia pushed back again from independence this weekend, according to reports from the Australian Broadcasting Corporation, Kanak pro-independence voters also took to the streets of Noumea to celebrate the unexpected closeness of the vote. They are certain to carry this momentum into campaigning ahead of the next referendum, in just two years time.